I thought I would share some of the fun things my kids and I have been doing with my scrap wood, and then I will give the update at the end. 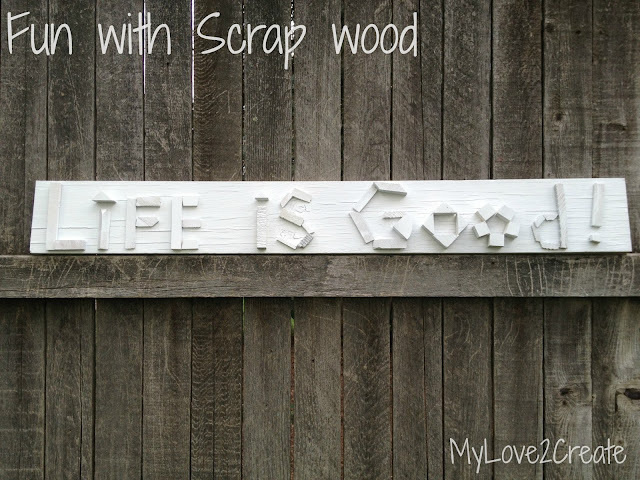 I have a TON of scraps, I save every little piece, and so I brought them in for some creative time. 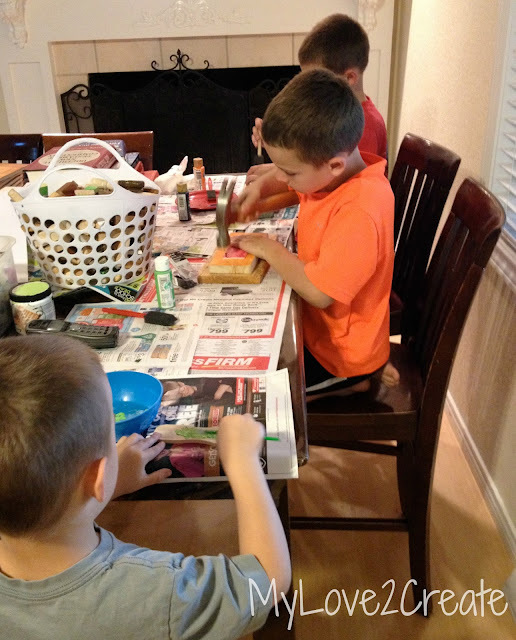 Everyone set to work, nailing and painting, and creating. We had some fun little creatures, inspired by Scrappy, created by Becky at Beyond the Picket Fence. 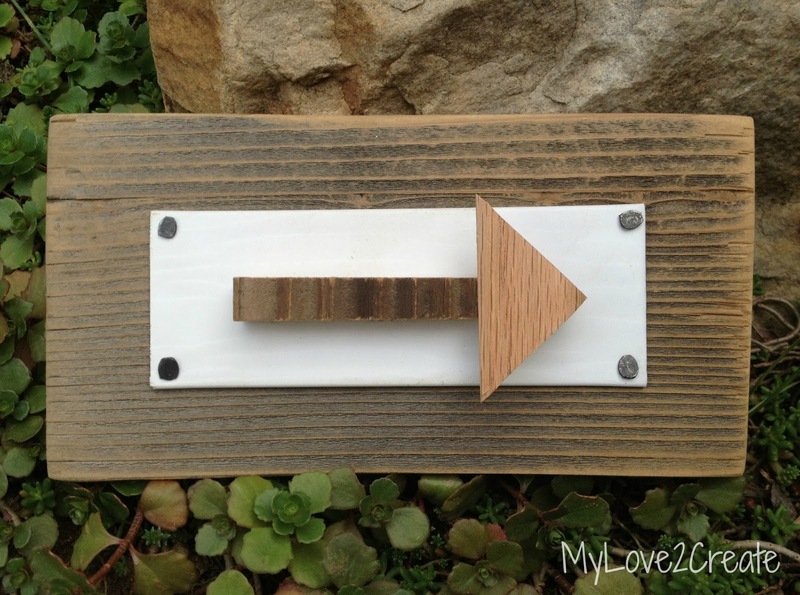 I love her scrap wood projects, so stinkin' cute! 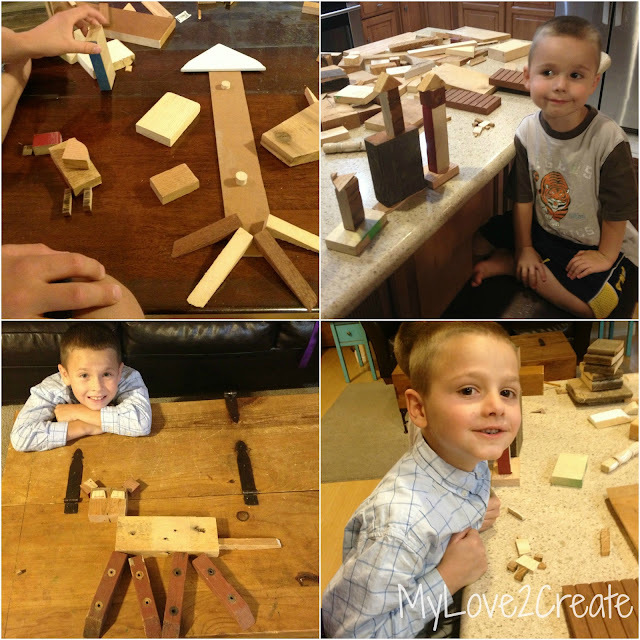 It was so fun to see what the kids came up with it was just like playing with regular blocks. A few crations we actually made into something to keep. Some of my boys got a stenciling lesson. This little "monkey" has a knack for it! Here is another one. 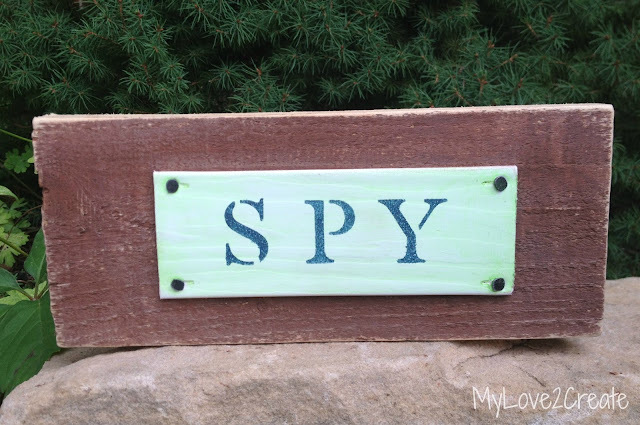 The pieces that were stenciled on are old blinds that I still have around from my Sunburst Mirror. I made it before I started blogging. I have used them for several projects...This one being one of my faves. We just nailed the blinds on with carpet tacks, pretty simple. It has been fun for me to go through the scraps, I remember what projects a lot of them are from. For example the point on the arrow above is from the trim when I built my Family File System! Okay, maybe that isn't very cool for you to know, but I loved it, kinda like an old friend coming to visit! For this one, I just started making letters with scrap pieces and ended up with this phrase. I am going to hang it in my kitchen. 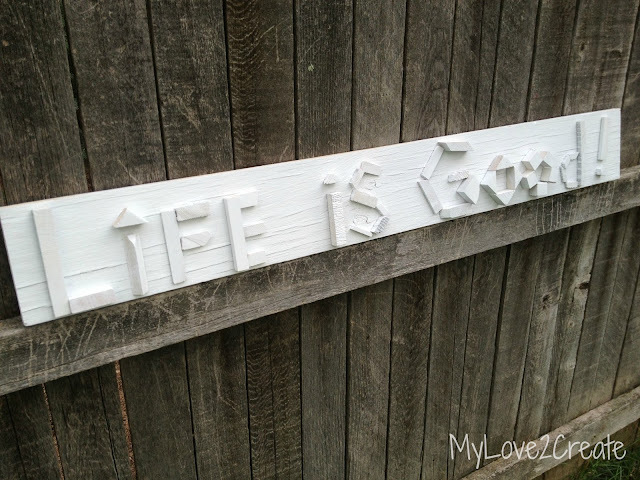 I just glued the scraps on with hot glue like I did with the arrow, then I spray painted it. I am still not sure if I like it better painted or not....I guess it is too late....what's done it done! What do you think? 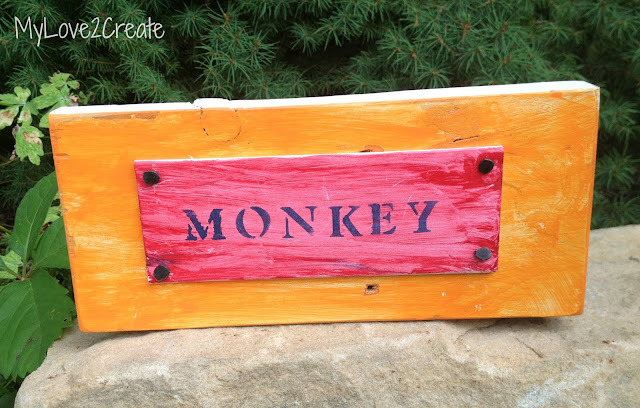 Have you made any fun projects out of scraps? I am a week out of my cast today! Yippee! I started Physical Therapy last Friday and I am making progress. It is amazing how I lost all the mobility in my pinky and ring fingers, I think I was a little shocked! I am wearing a small hand splint that I can remove, I have full mobility (not that I HAVE full mobility yet) with it on and it protects me for three more weeks until the bone is fully healed. All in all, I have up to 7 more weeks of recovery, hopefully! I am going to start doing projects again, but for the next couple of weeks we are not going to be using any media (besides email) in our family. We are trying to teach our kids that there are more important things in life, and that even though Media is really nice, it is not necessary. This includes blogging for me. It actually comes at a good time with my hand, and we only have two weeks until school starts, so we can really focus on our family. That is it! It will be hard for me not to blog, and really hard not to read my favorite blogs, but if my kids can survive...so can I! So, please don't give up on me! I am so thankful to all of you and your concern! It really means a lot to me and I have appreciated all your sweet comments! Thank you, thank you! 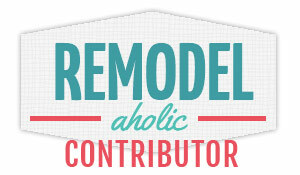 You are the reason I blog! LOVE it! What a great creative idea with the kids. I really need to something like that with k...again. He wants to use power tools. Ha! 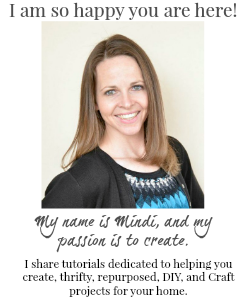 Mindi, glad you are on the road to recovery. PT can be tough, but I know it will definitely help with your hand strength and mobility. So glad to see you got your cast off. 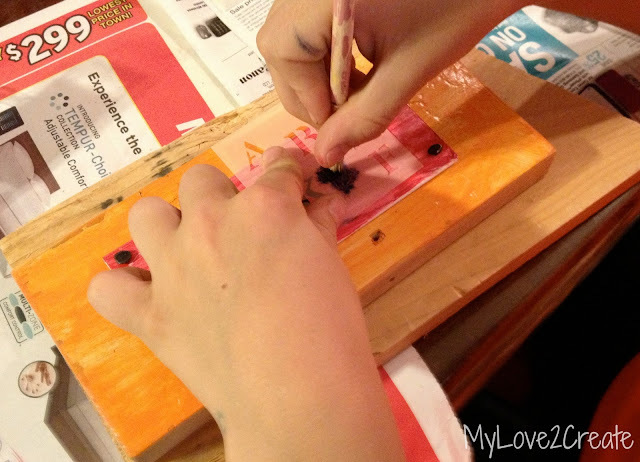 Be careful not to hurt yourself making projects while rehabing that hand! Have a great time off and we'll see ya in a few! Too fun! Great way to use those scraps!! That is an awesome way to inspire creativity and reuse materials. My kids would LOVE this, too. So fun to find activities to do with the kids. My boys are always wanting to help me on my projects and it's so cute when my son exclaims to everyone...look what me and my Mom built :-). Thanks for sharing at my Weekend Beautiful Blog Party. Glad you are on the mend. Hey you!!! SO glad that your hand is on the mend!!! 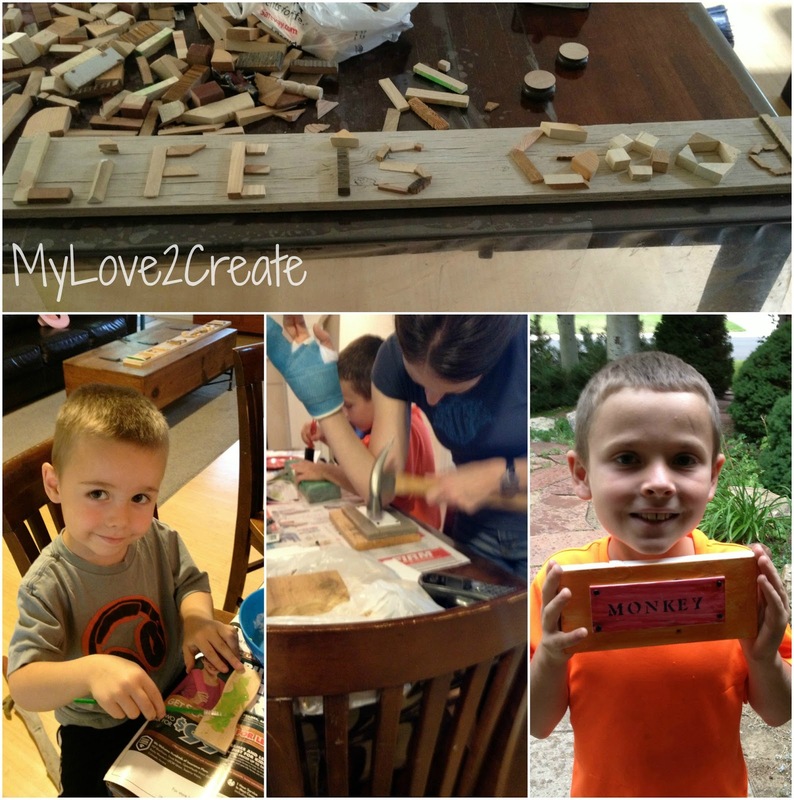 And I LOVE LOVE LOVE the pics of your kids working with the scrap wood!! They did a fantastic job!!!! My beans would so enjoy this!!! Cheers to you for teaching your kids such valuable lessons! Enjoy your time dear friend! See ya in a bit!!! I hope you're enjoying your media break! 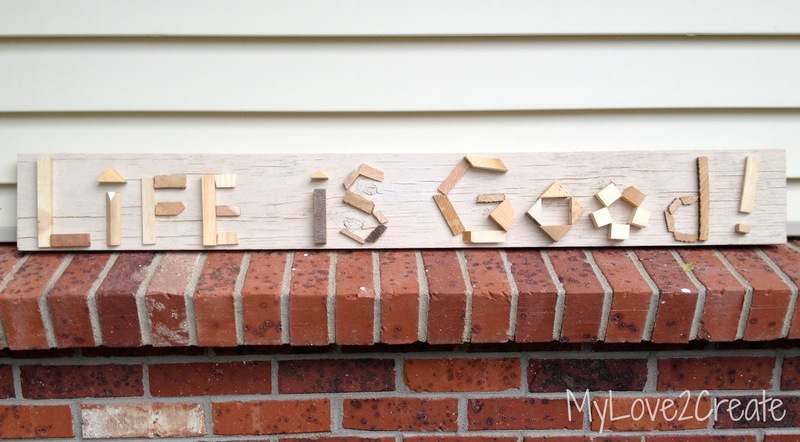 I have to do one of these parties, I have so many left over pieces of wood! I love the signs, but I guess the most important thing was the fun, creativity and learning experience they all had :) I would love to read about how it was the "no media" break , that would've been really hard for me to do. I love your scrap projects!! I am featuring you this week on my Weekend Beautiful Blog Party, hope you can come check it out :-). Hope your hand is feeling better! !